The Historic Hale-Byrnes House was the site of a Council of War on September 6, 1777, five days before the Battle of the Brandywine. 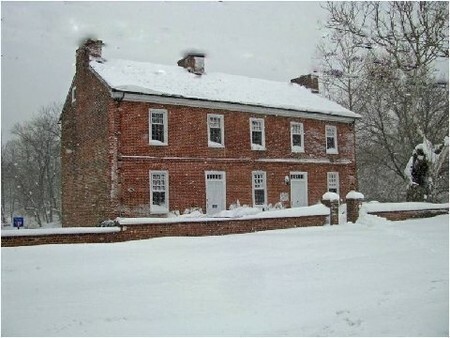 The house was built during the eighteenth century. The oldest section dates back to c.1750; the service wing was built in 1773.